Mike you were the hit of my Christmas party. Friends and family are still talking of your ability to read the crowd and play good tunes. We all totally enjoyed the night. Thanks so much. Happy New Year! Mike was incredibly accommodating and professional. He provided the music for the ceremony and the reception. Mike was very attentive and assured that there never was a lull in the celebration. Had a great time!! Thank you! Mike was great to work with and our wedding and reception was so much fun and much better, by having him as our Magic DJ! 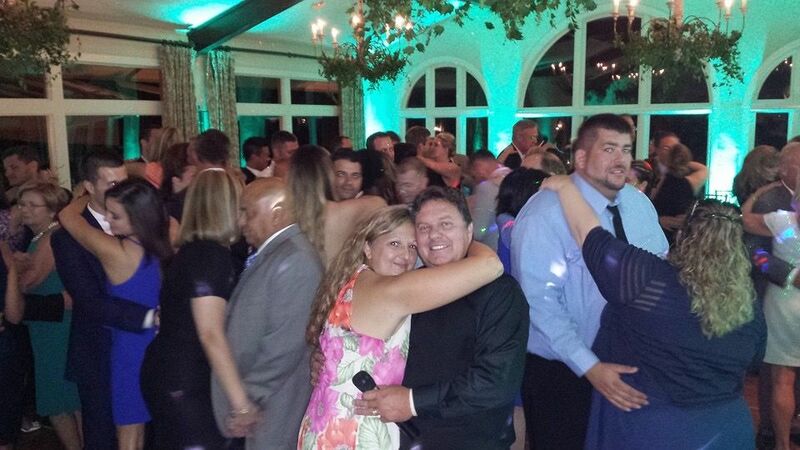 He was able to get all the guests on the dance floor and we even did a fun Congo line! He interacts well with the crowd and is very knowledgeable and professional. Everyone is still talking about how much fun they had at our wedding a month later!